In last week’s primaries, Tammy Duckworth of Illinois and Deborah Ross of North Carolina won their respective Democratic primaries to take on GOP Senators Mark Kirk and Richard Burr. And so the trivia question is: Who was the FIRST Democratic woman to defeat an incumbent Republican senator? Last week’s question was: In the past hundred years, what third-party or independent presidential candidate captured the largest percentage of the vote? 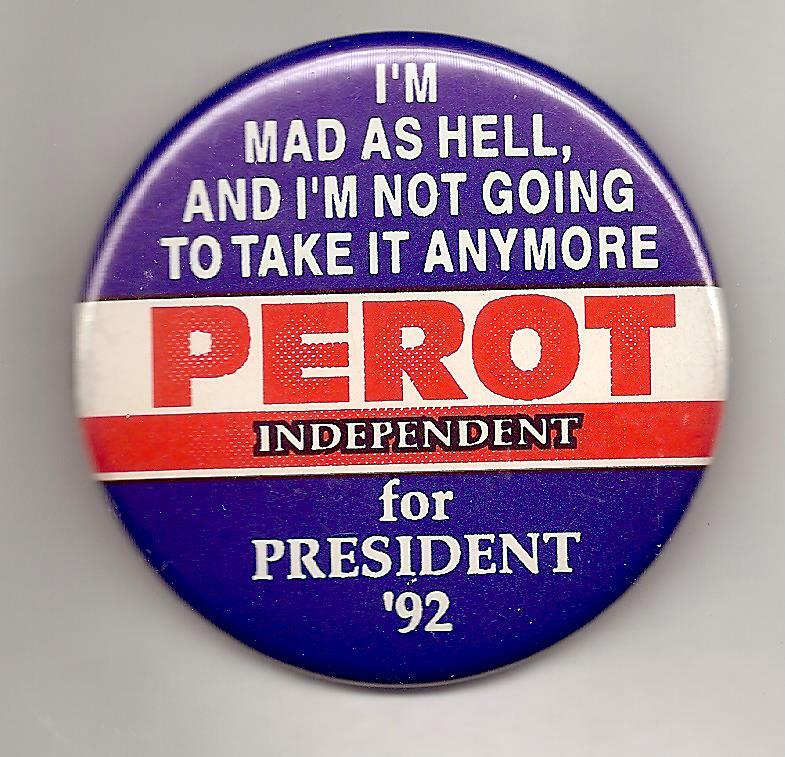 The answer: Ross Perot. As an independent in 1992, he received nearly 19 percent of the vote. The randomly selected winner is … Kerri Conger of Prattville, Ala. Kerri wins the coveted Political Junkie button.